While the release of Lightning Returns: Final Fantasy XIII is only two weeks away, Square Enix has released a new trailer. But not any ordinary trailer, but a retrospecive look at the history of Final Fantasy XIII (the Lightning saga) in 16-bit quality. This trailer shows the story of Final Fantasy XIII and Final Fantasy XIII-2 at lightning speed. Please mind that this trailer contains spoilers if you haven't played these games. Final Fantasy XIV: A Realm Reborn PS4 release date! During the Letter of the Producer Live XII that was streamed on Youtube yesterday it was announced that the PlayStation 4 version of Final Fantasy XIV: A Realm Reborn will be released worldwide on 14 April 2014. The beta test will launch worldwide on 22 February 2014 (the day the PlayStation 4 is launched in Japan). Also for this version a collector's editon will be available and will feature two new in-game items: A Fat Chocobo mount and a Wind-up Moogle! Don't worry if you already own the PC or PS3 collector's editon. All previous owners will receive these items for free. One game that is missing from this list is the PSP version of Final Fantasy III. 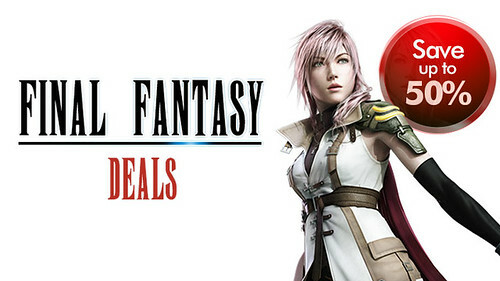 Also the DLC of Final Fantasy XIII-2 is not in this sale. 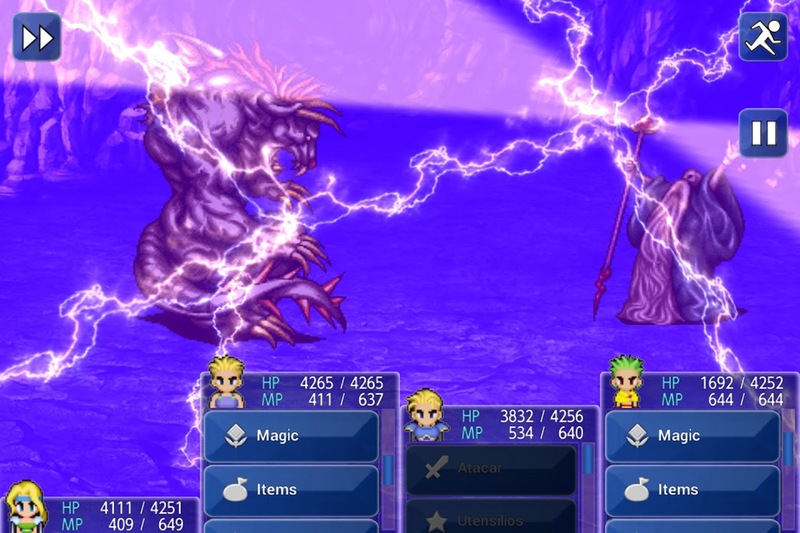 If you've never played a Final Fantasy before or only the recent ones but not the classics? This is your chance to try them! Don't wait to long, the offer lasts till 5 February. Square Enix has announced that they have released a demo of Lightning Returns: Final Fantasy XIII that can be downloaded from Xbox Games Store today and PlayStation Store. The demo takes place in the beginning of the game where you play as Lightning finding your old friend Snow in the city of Yusnaan. At the end of the demo you fight against the Zaltys boss and when you defeat them you can post your score to the Outerworld to unlock the Siegfried Garb in the full game. Outerworld is a feature that enables you to communicate with other players via social media. You can download the Xbox 360 demo from the Xbox Games Store (North America / Europe). The PlayStaton 3 demo for North American users can be downloaded here. In Europe it will be available tomorrow. 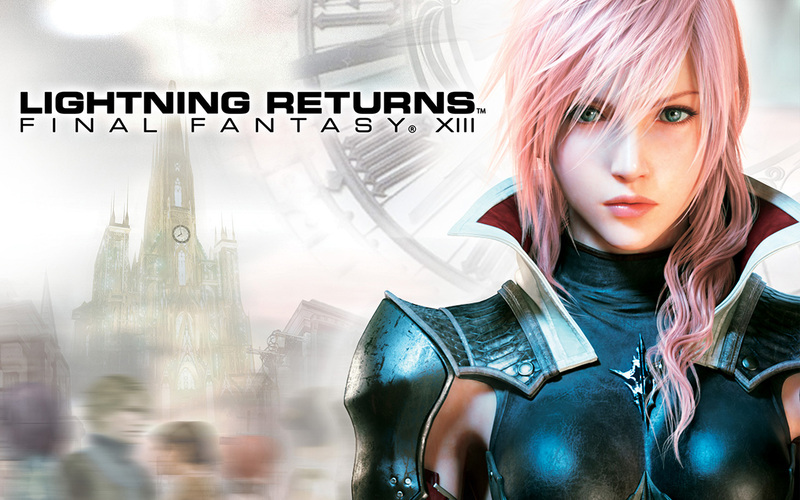 Lightning Returns: Final Fantasy XIII will be available on 11 February in the North America and 14 February in Europe. Yasumi Matsuno, the man behind games like Final Fantasy Tactics, Vagrant Story and Final Fantasy XII, has teamed up with Playdek, to developed the tactical RPG Unsung Story: Tale of the Guardians. In September last year it was announced that the game will be released on iOS and Android devices. Due to the demand of fans to release the game on other platforms, they've setup a Kickstarter to raise money to developed the game for PC, Mac and Windows Tables and when specified stretch goals are met they will also develop the game for PlayStation Vita and Nintendo 3DS. The game takes place in the world of Rasfalia where the central plot follows the struggles of heroes who fought in the Seventy-Seven Years War between great kingdoms and empires. Battles will take place on 3D landscapes with a fully player controlled camera. The units that you command are profession based, and within each profession are multiple classes. The goal that is set is $600,000. With 30 days to go the game has already collected around $265,000 (which is almost half of the target). 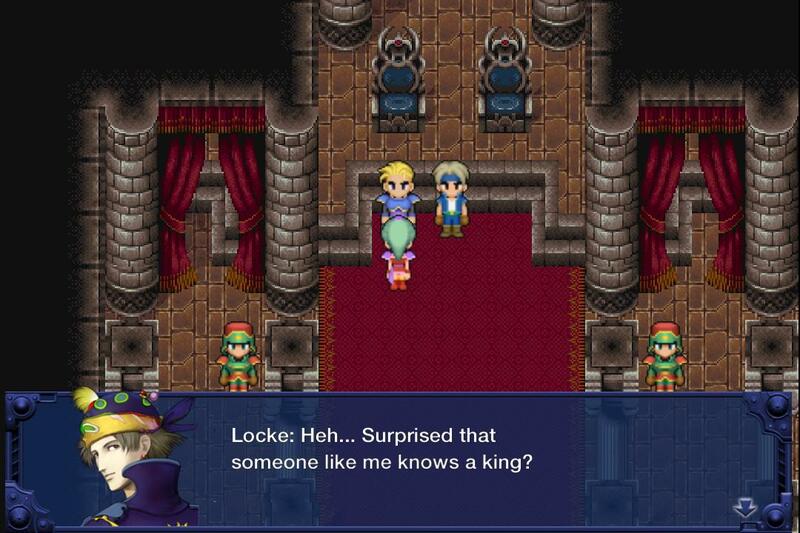 Square Enix has released Final Fantasy VI for Android in the Play Store today. 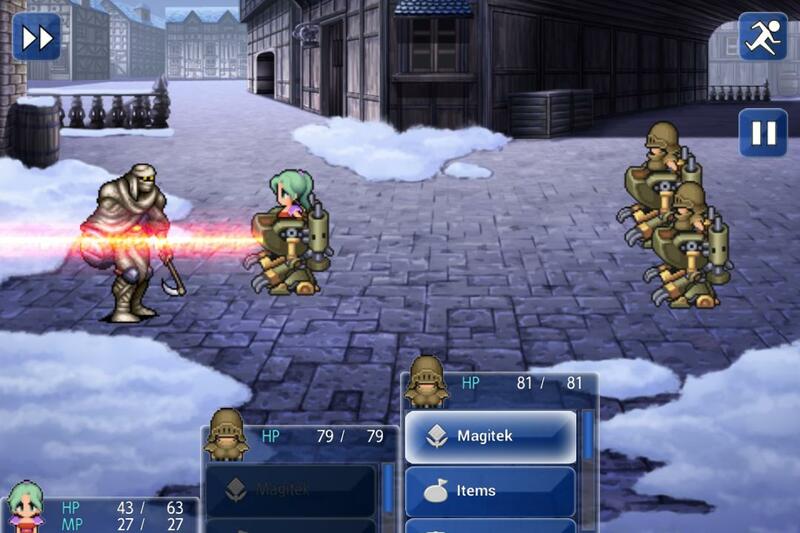 It was announced by Square Enix Europe yesterday in a tweet that it will be released today. The original version of the game was released back in 1994 on the Super Nintendo. 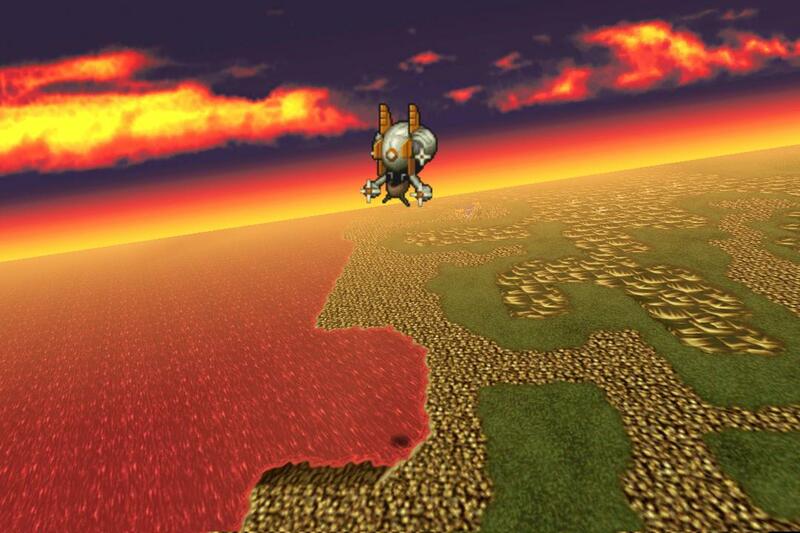 After that the game received a port on the PlayStation in 1999 and Game Boy Advance in 2006. The Android version features improved graphics, which are a matter of taste if you like them or not. For a 1994 remake the download size is kind of huge; 493 MB. Also it has a rather high price tag; € 14,49 / £10.99. Please keep in mind that this version required at least Android 3.2 and not rooted, otherwise it won't work.